M·A·C Lipstick – the iconic product that made M·A·C famous. This lightweight formula glides easily with sheer-to-medium buildable coverage and a lustrous finish. Explore the entire range of Lipstick available on Nykaa. 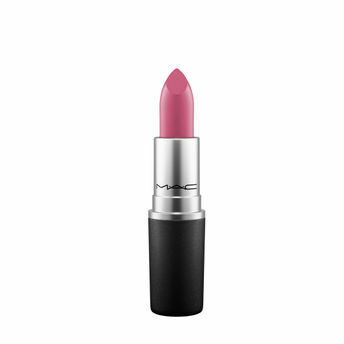 Shop more M.A.C products here.You can browse through the complete world of M.A.C Lipstick .Alternatively, you can also find many more products from the M.A.C Lustre Lipstick range.